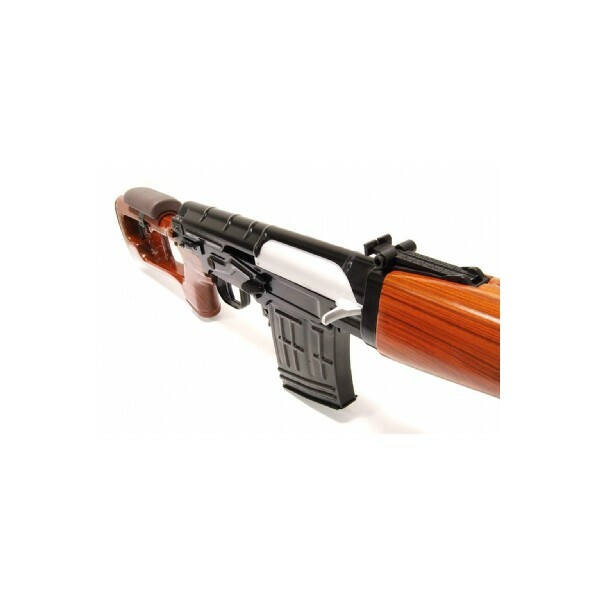 1/1 Scale High Performance Assembled Electric Powered Airsoft GBB. High simulation for a legendary sniper . Make by full metal and Real Wood. Handguard Made by Polymer . Very solid feel. 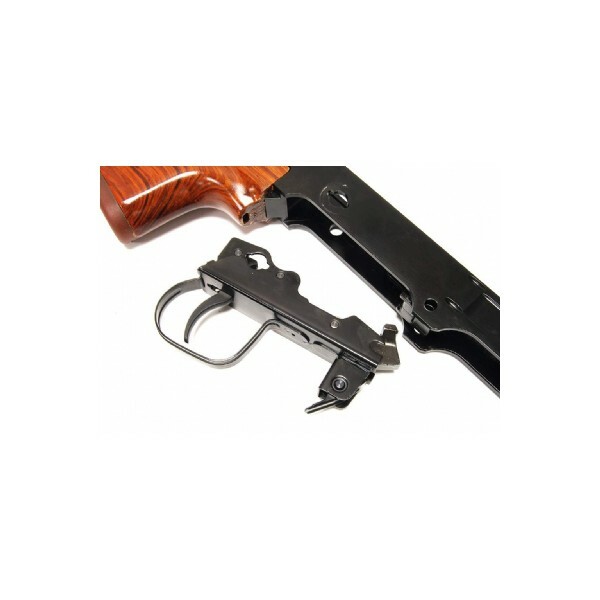 Aluminum Alloy Made Metal body Receiver . 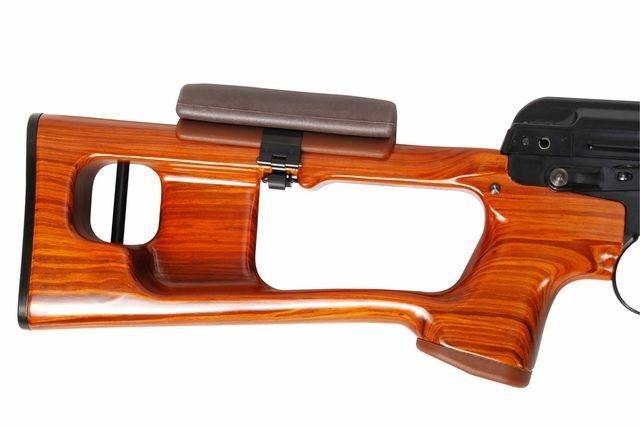 Removeable comfort cheek piece made it to be ultimate rifle for comfort & accuracy. Open bolt system for high power and great recoil effect.